Is love in the air?! 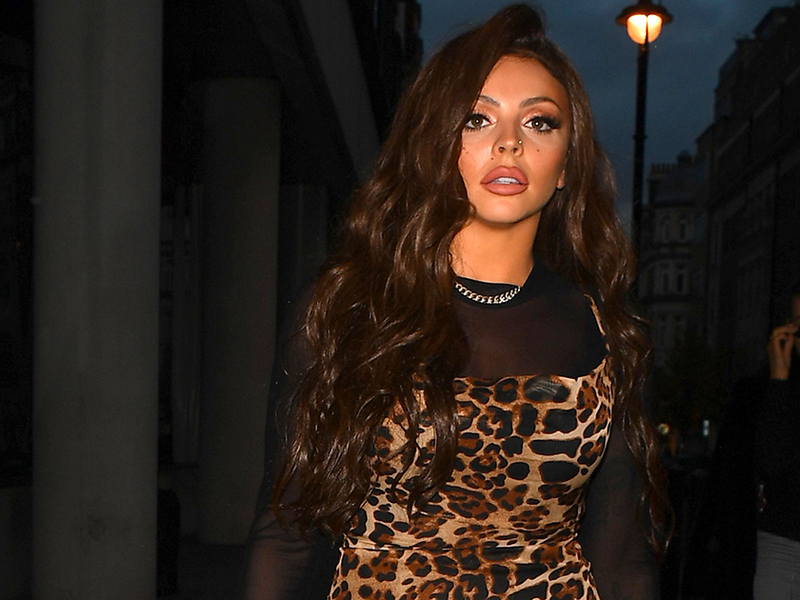 After the duo were spotted canoodling in a kebab shop (proving they’re just like the rest of us after a night out), Jesy Nelson and Chris Hughes have left fans wondering exactly what is going on. However, 26-year-old Chris couldn’t resist letting a little update slip after stepping out for yesterday’s National Television Awards. With best mate Kem Cetinay as his plus one, Chris revealed that he has been ‘enjoying’ himself during recent weeks. Chris then added that whilst there are ‘no updates’ following their snog at the takeaway, he’s ‘happy’. ‘I’m just happy with myself at the minute,’ he shared. 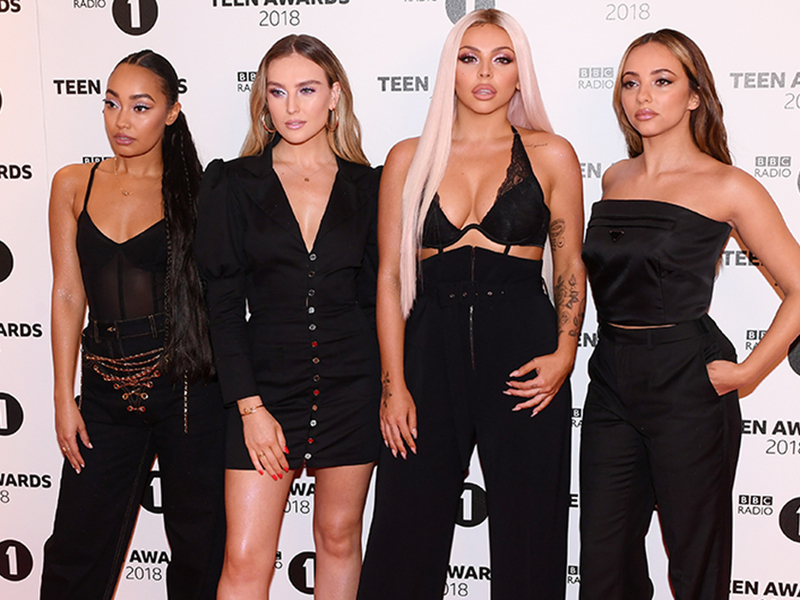 After apparently slipping into each other’s DM’s, 27-year-old Jesy and her new love interest set tongues wagging after playing tonsil tennis in a South East London takeaway. Having spotted the famous diners, a fellow takeaway-goer told the publication: ‘They couldn’t keep their (probably greasy) mitts off one another. ‘They kept pausing mid-sentence to snog, and were really affectionate. Jesy is newly single, having split with her former beau Harry James in November of last year. At the time of the split, an insider had claimed it to be an amicable: ‘Jesy and Harry enjoyed their time together but have decided to call it a day. We’ll be keeping our eyes peeled for any other romantic updates from Jesy and Chris!